There are many young men and women who desire to work with the best companies in the world but do not make any effort to find out what it takes to work with them. Yet this information is available on their website. For instance, some companies employ sales rep who are bilingual. Visit the website of the organisations you wish to work for and also do a research on the skills required for the job role. Some graduates do not know what a Curriculum Vitae (CV) is, needless to say have one. Some will just get a sample from a friend; duplicate it, including the errors made by their friends and do not show the CV to anyone for proof reading. This is the reason why some individuals are never invited for Job interviews. Recruiters weed out CVs with unforgivable typo errors. Learn how to prepare a WINNING CV and download CV Samples for FREE on Q and A App. When submitting your CV for a Job opportunity ensure it is in the requested format (Microsoft Office Word or pdf), if the CV format type is not stated, submit it as a pdf file, this is to ensure the integrity of the document. When required to submit your CV and Academic Credentials for a Job opportunity online, how quickly can you respond with the required information? A rule of thumb is that you should scan and upload your Academic Credentials to your email address for safe keeping and easy reach. Sources of getting job openings include Newspaper, Job Portals – some of them include , Afterschoolafrica.com, jobgurus.com, pushcv.com, ngcareers.com, , jobrapido.com etc you should be on the lookout for Job opportunities of interest and apply for them. When you receive invitation for job test or interviews, ensure to read the instruction carefully. Don’t be like the job hunter who appeared for a Job Test at Lagos Cham City venue instead of Abuja. He chose Lagos as preferred test center during the Job application and assumed his test center will be Lagos. Sometimes, recruiters consider the application of Job seekers who submit a Cover Letter alongside their CV before the other CVs submitted without a Cover Letter. A Cover Letter gives you an opportunity to make a strong impression that you are fit for the Job. It is important that you prepare adequately for all Job interviews. When invited for an interview, do your home work! 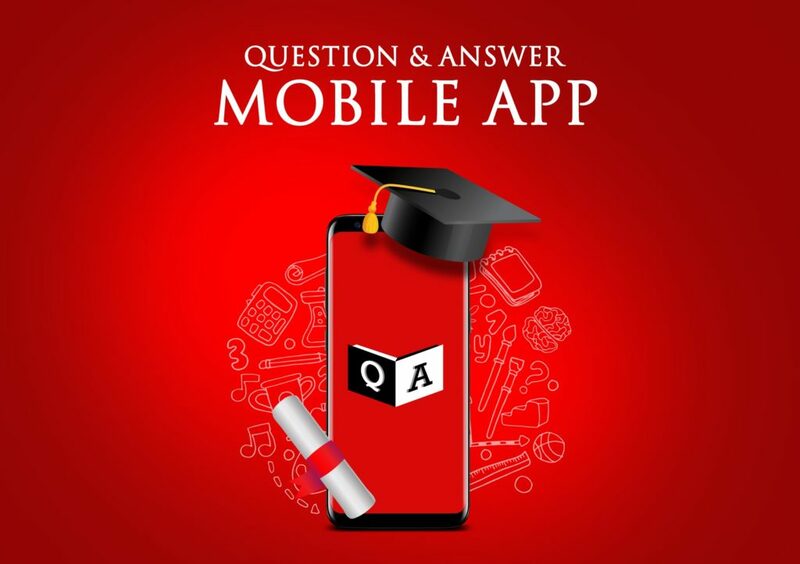 Read the profile of the company Directors, Find out the Company history, services, vision, Core Values, Mission, Culture, Salary range etc Download Most Asked Job test Questions and Suggested/Sample Answers from Q and A App for FREE. Being properly dressed for an interview is equally important. Your skillset is a key metrics with which a potential employer measures your value. Ensure that you consciously commit to improving your skills particularly those ones required for your dream Job. Also consider supporting causes that require you to volunteer. Your potential employer is likely looking out for Candidates who take initiatives and are responsible. Many applicants experience some fright on their first interview. One way to boost your confidence quotient is to be prepared for the interview and to have a mindset that the company needs you to achieve their organization goal, they need you as much as you need them, therefore keep your calm and see the process as a negotiation process, you are there to show them that you are the right person for the job whilst looking out if they are also good enough to have you. Interpersonal Skills means how you get along with others, how you communicate and interact with them. It is an important skill to have; it is particularly useful for networking. You can try meeting at least one new person every week. It is good to be pleasant to the people you meet on a daily basis. You cannot tell where and when they will be of help to you. Not minding the commandments documented in this article, you may just secure your dream job by a referral from an individual that you met in the cause of your daily routine. Put your best foot forward at every opportunity and be nice to everyone you meet! As mentioned in the opening Commandment, do not leave anything to Chance. Prepare as if landing your dream Job depends entirely on you, pray as if it depends entirely on God and have a positive mindset. It is important that you get familiar with and practice Job Test questions. These test types include Verbal, Inductive, Numerical and Quantitative Reasoning. These resources are available for download at very affordable price on Q and A App. Don’t be like some unprepared job hunters who discover job test examination format on the queue for the exam. Be Prepared! Before you land that dream job, do not be idle, where applicable, prepare and sit for relevant Certification Courses that will give you an edge over other candidates and present you as most qualified candidate for your dream Job. Do you have additions to the Job Hunter Commandments? Do you have questions for us – leave them as comments to this post.